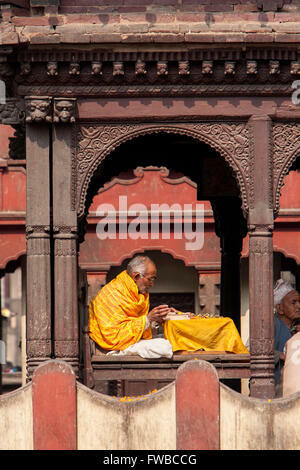 Pashupatinath, Nepal. 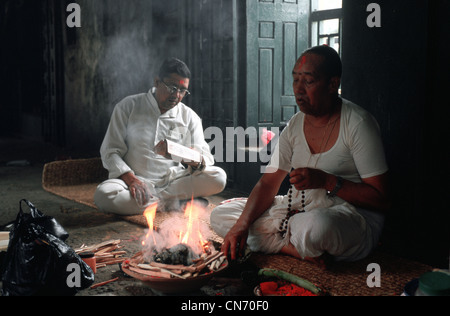 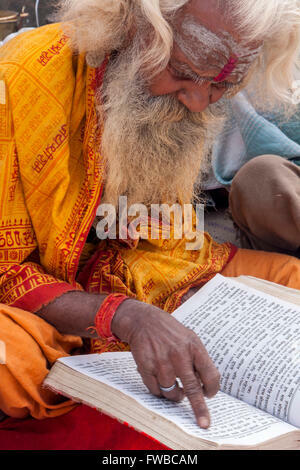 Sadhu, a Hindu Ascetic or Holy Man, Reading Sacred Texts in the Temple. 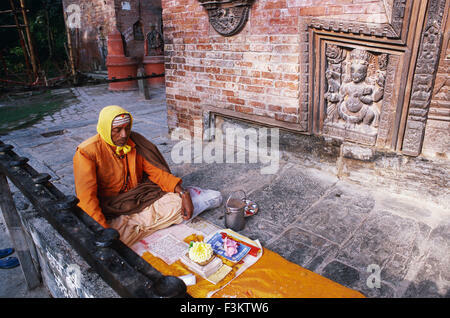 Pashupatinath Temple, Kathmandu, Nepal. 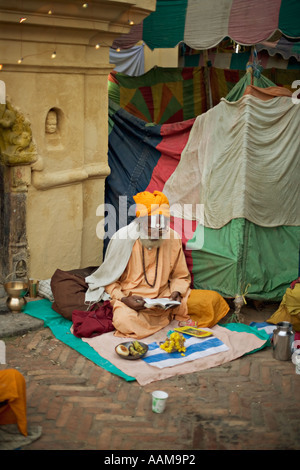 A Sadhu, a Hindu Ascetic or Holy Man, Reading Sacred Texts. 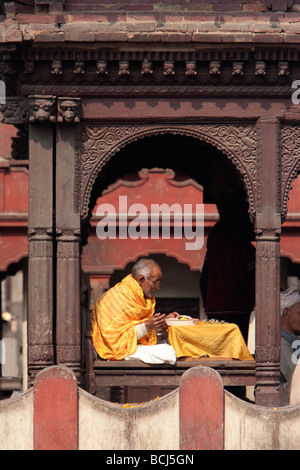 Nepal, Pashupatinath. 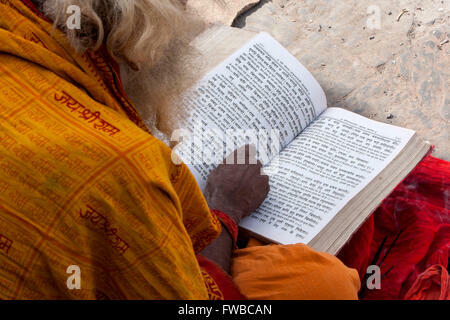 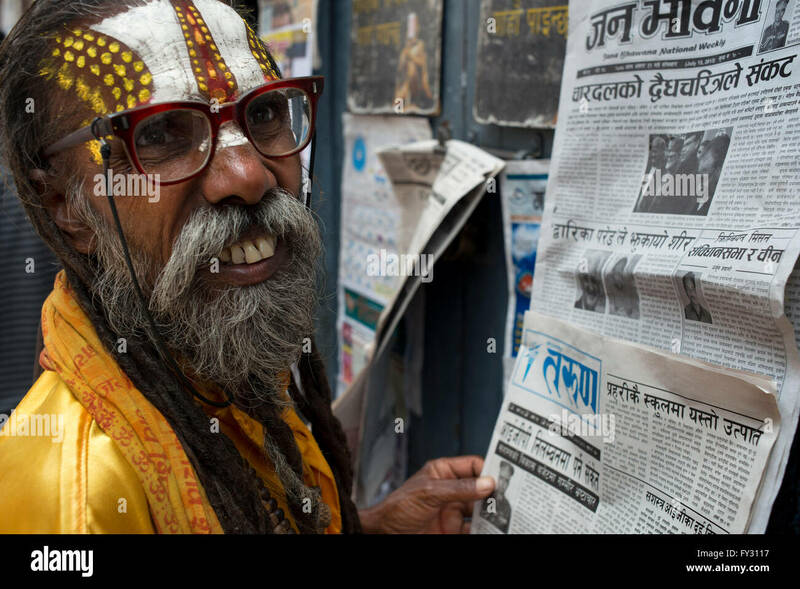 Hindu Sadhu (Ascetic) Reading Hindu Scriptures.